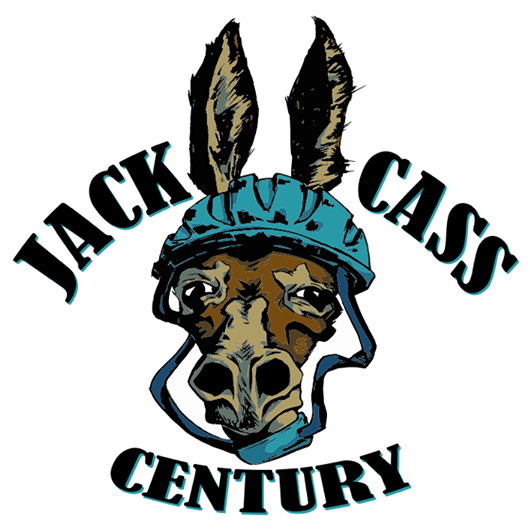 This year’s Jack-Cass Century – A Tour of KC Gran Fondo, is offering over $1100 dollars in prizes for our Strava KOM competition. 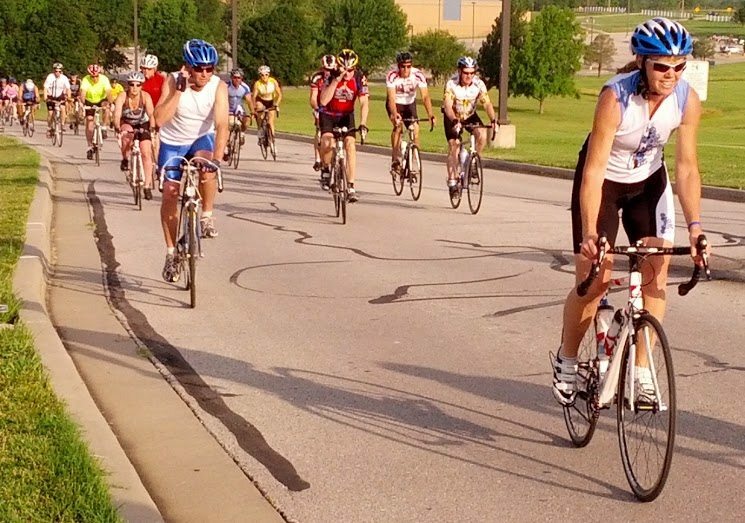 We are offering the riders in 1st – 3rd place $570 in cash and prizes for the overall KOM competition. Men and women will both have their own prize purse so everyone has a chance at something good! Thanks to The Bicycle Shack and Long Bell Pizza Co. for providing prizes and gift cards for the competition. The KOM competition is based on 3 KOM points along the route (you must complete at least the 60 mile route to hit all three). There is something for everyone, a climb, a TT segment, and a sprint to the finish, so come on out and give it a shot! Please refer to our Strava KOM Competition Rules for information about the competition. Online registration discounts close in just a few days so make sure and register to take advantage of the savings.